In a beauty world full of hyperbole and big claims, sometimes it’s nice to just call a face oil just what it is: An oil for your face. I know that sort of line can be legalese for some companies, but there’s something about seeing a brand very bluntly state that its products are all about having natural ingredients, a happy scent and some great moisture. Isn’t that what this is all about anyway? From the straight-up copywriting to the quirky packaging (this fabulous bee kills me every time), Rachel’s Plan Bee isn’t about feeding you marketing, overzealous promises or any fantasy outside the idea that yes, you can have a vanilla-scented face oil that feels good on your skin. 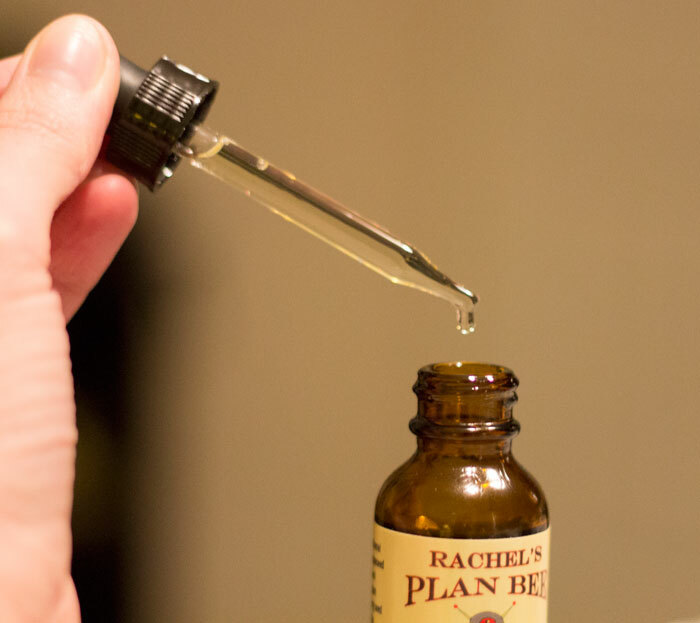 And I mean that is kind of my fantasy, and Rachel’s Plan Bee Facial Oil delivers! From the first turn of the dropper top, you can smell the escaping aroma of vanilla. As you fill the dropper with a pipette of oil and let 2-3 drops hit your palm, it’s incredible how the scent of pure vanilla encompasses everything around you. Now just imagine rubbing it onto your face! The ingredients list isn’t too long and isn’t too short. I like that lightweight apricot kernal oil anchors Rachel’s Plan Bee Facial Oil, followed by super-beneficial squalene oil (I want to see this in more facial oils!) and a classic favorite, grapeseed oil. All of these oils are known for their light feel and moisturizing capabilities. Add in shots of vitamin E, cranberry oil, vanilla and orange peel and you’ve got a mega-moisture and smell-good concoction — for $18! 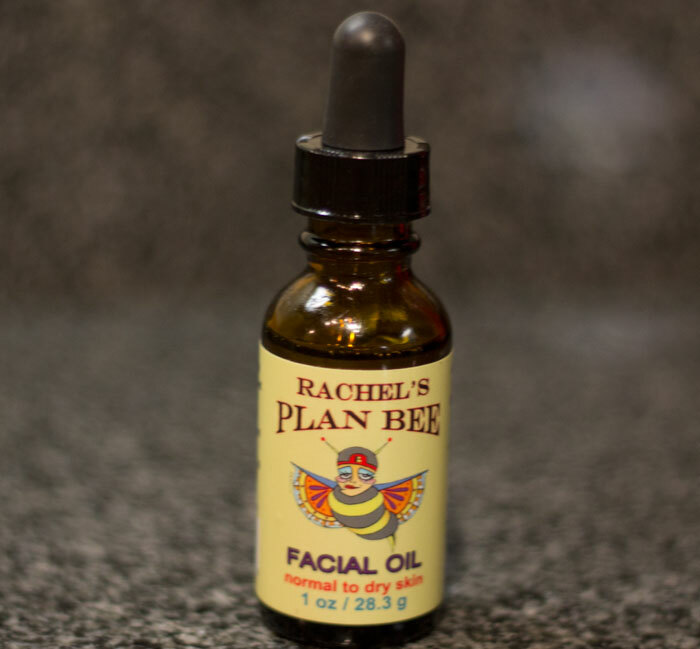 I’d recommend Rachel’s Plan Bee to anyone who’s new to facial oils as well as the vanilla addicts noted above. The pricepoint is just right and the ingredients list is easy to understand and not-too-overwhelming on the Latin. If the thought of vanilla on your face is a little too much, I see nothing wrong with using this on your body instead (though you may run out fairly quickly). Sometimes I just use it on my chest for the moisture and scent! Rachel — any thoughts on making a few body oils? Readers: What do you think about vanilla face oils? Have you tried anything from Rachel’s Plan Bee? What lines do you tell new-to-face-oil peeps to try first? Tell me in the comments section!